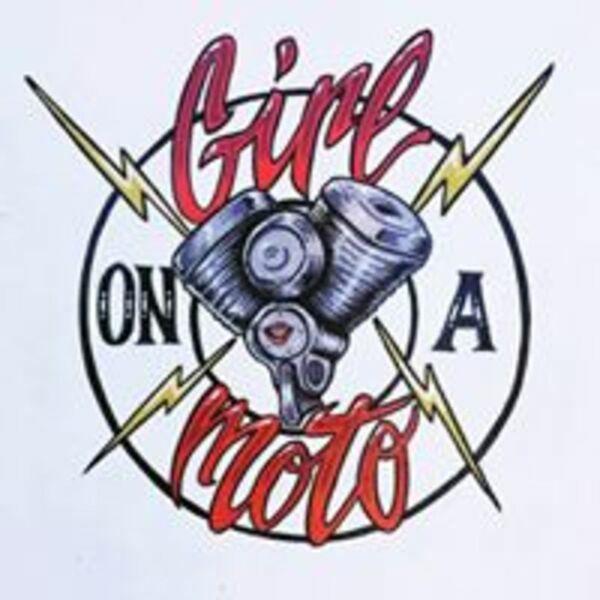 In this episode from the V-Twin Cafe, Connie and Beulah tell us about their show, riding in California and busting my chops about the weather. In return, they got new nicknames. Ladies and Gentlemen, I give you Helen Babies and DoRag Debbie. Both ride Sportsters and have quite the women on bikes thing happening out there, so check them out and send them a little note when you have the chance. For Tim "Buktu", Chris "Joker", I am Ted "Wrongway" your host wishing you and your family a safe and happy New Years eve/day/year. And remember kids, we say stupid crap so you don't have to.